The rage is not over in Turkey. 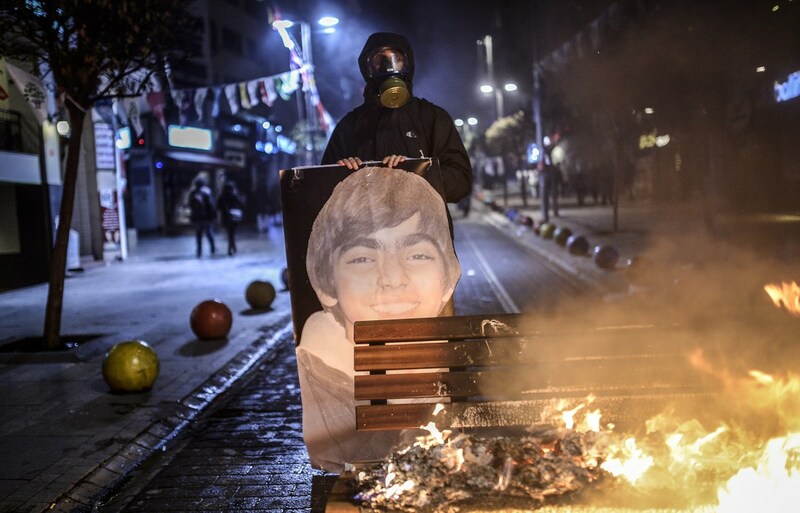 Well, it appears that the funeral of Berkin Elvan was just the start. 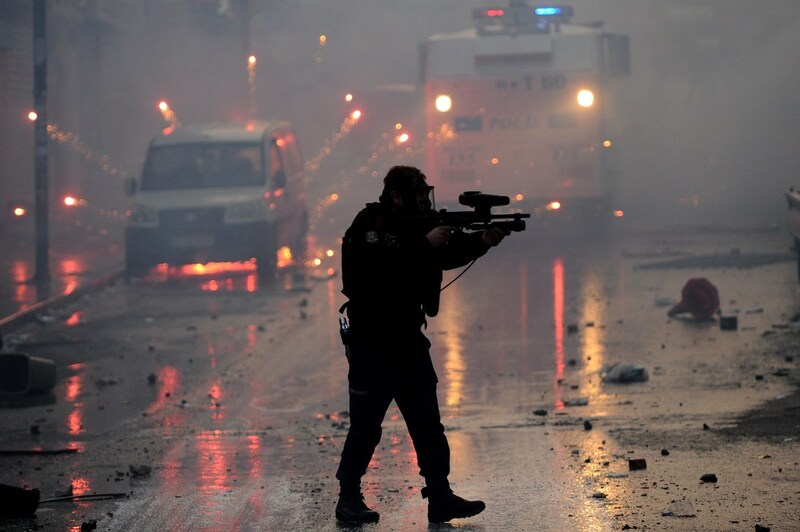 Widespread anti-government protests swept Turkey yesterday and today, with two dead, several wounded, and many arrests. This comes before key local elections on March 30th that would lead Prime Minister Erdogan (so he promises) to step down if his party, AKP, loses.